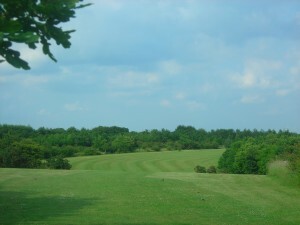 Future Developments on the Codrington Course. 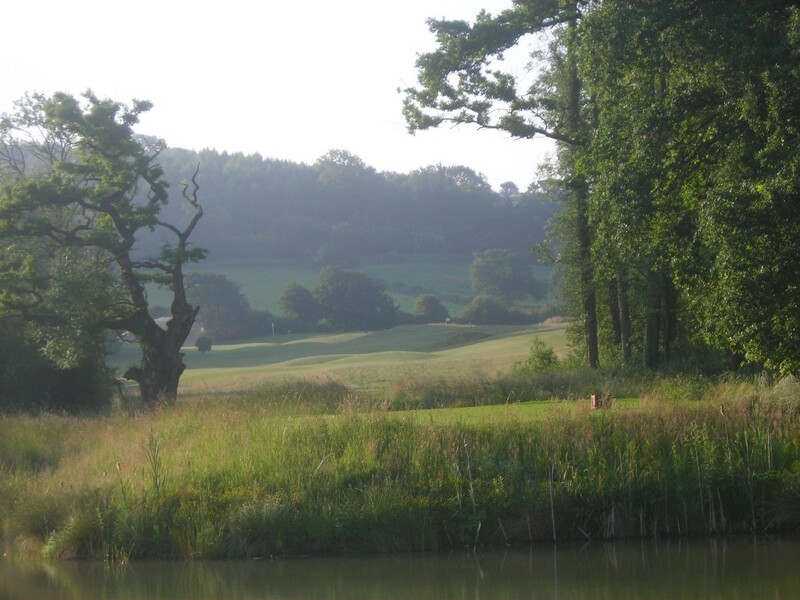 At the 5th and 12th holes we plan to fill in the pond that joins the 5th tee. The 5th tee can then be raised 1 metre higher to give better visibility and the path re-routed so it does not go as close to the 12th green and apron. A new bunker will take the place of the old pond. The following other works are planned for The Codrington course. Extensions to the 8th and 9th tees will be completed when we have a suitable space in our calendar. A new bunker is proposed 40 yards short of the 9th green. 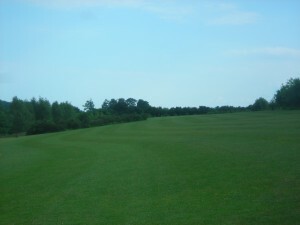 We also plan to create some more pin positions on the 3rd green in the front left. We have moved the pro shop up to the main clubhouse, using the area of the old ladies changing room which will be relocated doubling the amount of toilets and showers. The new upstairs bar which will be known as the “Open bar” will hopefully open in March, above the current changing rooms and with a terrace over-looking the 18th green. 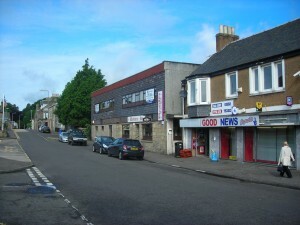 We recently purchased a property at Markinch 18 miles from St Andrews, in the kingdom of Fife (3000 sq feet) and intend to convert that into a number of double and single bedrooms (32 beds) with en-suites, suitable for stay and play packages, members of The Players Club will enjoy excellent rates. The property is next to a pub, so you can enjoy a few pints safely, a newsagents, coffee shop and several take away’s are within a 100 yards as is a high quality restaurant. Markinch has its own train station, is just off the main road that goes to Dundee, so Carnoustie is within 45 minutes, great golf courses like Crail, Elie, Leven are to the south and there are many golf courses within 45 minutes that are top 100 standard. Gleneagles is also fairly close. Edinburgh is also about 45 minutes away. 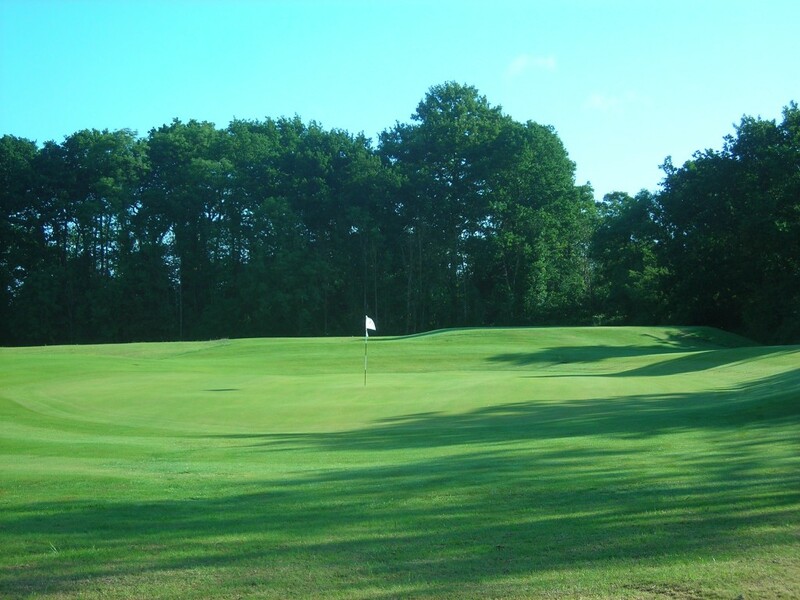 Luckland have a 50% interest in L & N Golf Management Limited, which holds a 99 year lease over a 36 hole golf course just North of Reading, near Henley-on-Thames called Greys Green. We obtained planning to upgrade this course to a high quality course and the work will be spread over 4 years working on nine holes each year. New greens and tees are being constructed. We are installing an automatic irrigation system on Greens, tees and fairways and re-shaping a number of fairways. 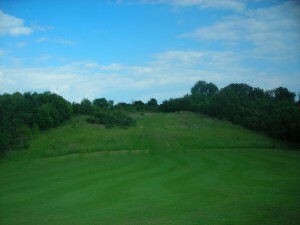 We are close to completing the front nine of the red course and hope to open the completed red course in the spring. The White course is under construction. 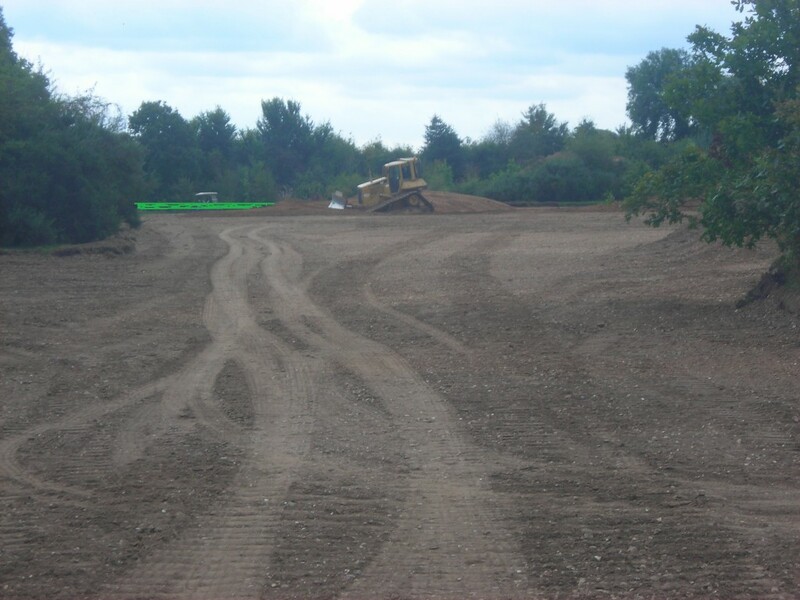 The subsoil is a mixture of free draining sand gravel and flint shingle. The Bulgarian projects are on hold due to the financial economy. Luckland our parent company, hold a 22% stake in the company that has two projects. Our 43 room apartment project is just two miles away as the crow flies from Thracian Cliffs and within 10 minutes of Blacksearama and Lighthouse. The other asset is 50 acres of land at Venchan, which is twenty minutes inland from Varna airport on the main Varna to Sofia motorway. Luckland Limited is the parent company of The Players Club. 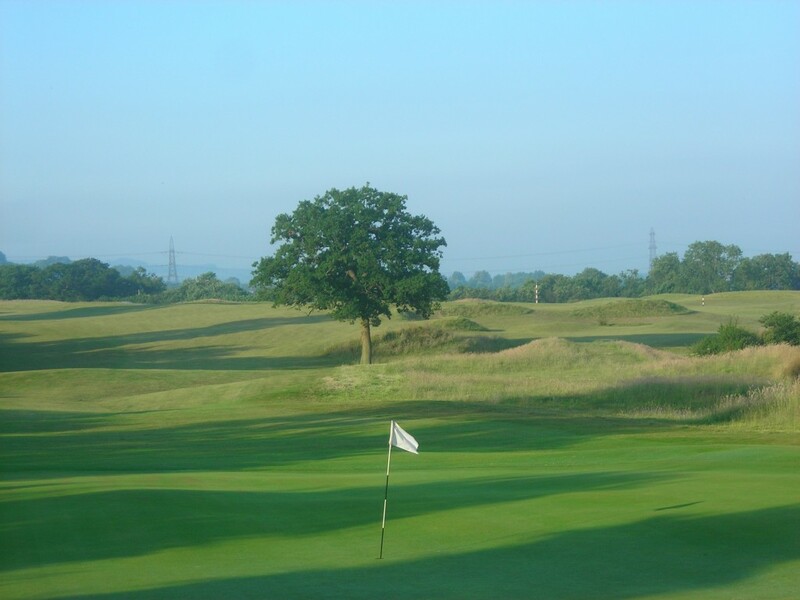 The Players Golf Club is operated as a members golf club.